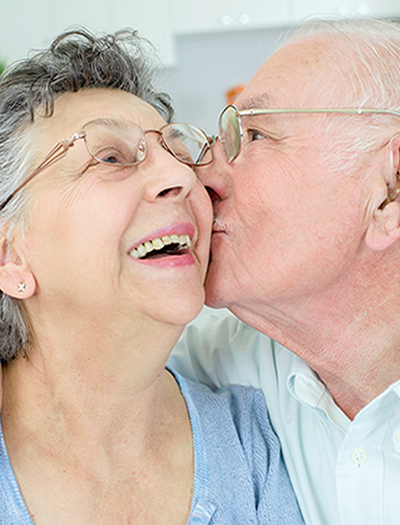 Dealing with too much stuff: Andrew and Beth are excited about moving to a 55+ community. However, the idea of reducing their possessions from their 4,000-square-foot home to a 2,000-square-foot condo is a daunting task. They’re paralyzed by their stuff. They don’t know how to proceed with this life-changing — and exciting — time in their lives. Preparing a home for sale: Michael and Lea are considering putting their house on the market, but when they look around, they realize it’s in dire need of freshening and repairs. They want it to look its best before presenting it to prospective buyers, but they don’t know where to begin. Selecting a real estate agent: Eileen, recently widowed, cannot take one more year of shoveling snow and taking care of her property. She has decided to put her house on the market and move to a community that’s free from the burden of maintaining a house. She has several friends and neighbors who are Realtors, but she realizes selling a house is a business decision. She worries how to find someone she can trust who is an expert negotiator, can get her the best return on her investment, and who can manage all details, from the very beginning stages to the closing table. The Mavins Group can help you buy or sell your house, organize and declutter, stage your home, or modify your existing living space. They can handle all the logistics and are dedicated to making your move, transition, and home sale seamless and comfortable — every step of the way. 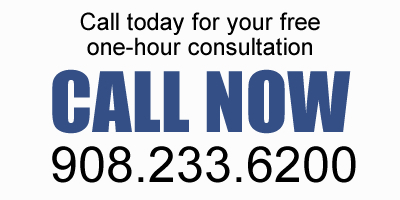 Call or email today for your free one-hour consultation, 908-233-6200, realestate@themavinsgroup.com. Or, request information from The Mavins Group by completing the form below.